Chapel-le-Dale and Ribblesdale are classic examples of flat-bottomed, glaciated valleys either side of the Ingleborough massif. 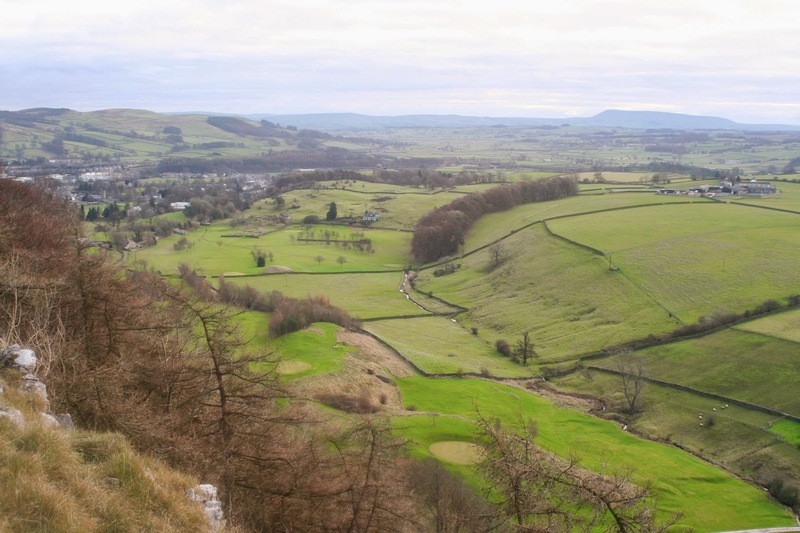 They are well known for the great horizontal terraces of limestone, topped by the ‘rocky sandwiches’ of the Yoredale Series, and appear to be free of folding and buckling, being laid down as vast, level rock surfaces stretching along the valleys. This uniformity is due to the great mass of granite that lies beneath, rising to the south-west and tilted to the north-east: the famous but invisible ‘Askrigg Block.’ The central point of the feature is believed to lie beneath the village of Askrigg in Wensleydale. The first definite confirmation of this granite’s presence was proved in 1973 when a borehole near Semerwater recorded granite at a massive depth of 495 metres below ground level. This had been suggested by instruments indicating a locally low value in the earth’s gravity in the area. As the Askrigg Block rises to the west and south, its boundaries roughly coincide with the lines of the Dent and South Craven Faults respectively; these marking the edge of the granite deep beneath the surface. This is less clear in the north where the boundary is less clear due to tilting, where the presence of the Block is well hidden by younger rocks. The granite forming the Askrigg Block originated from molten rock bubbling around the folded basement rocks around 400 million years ago. 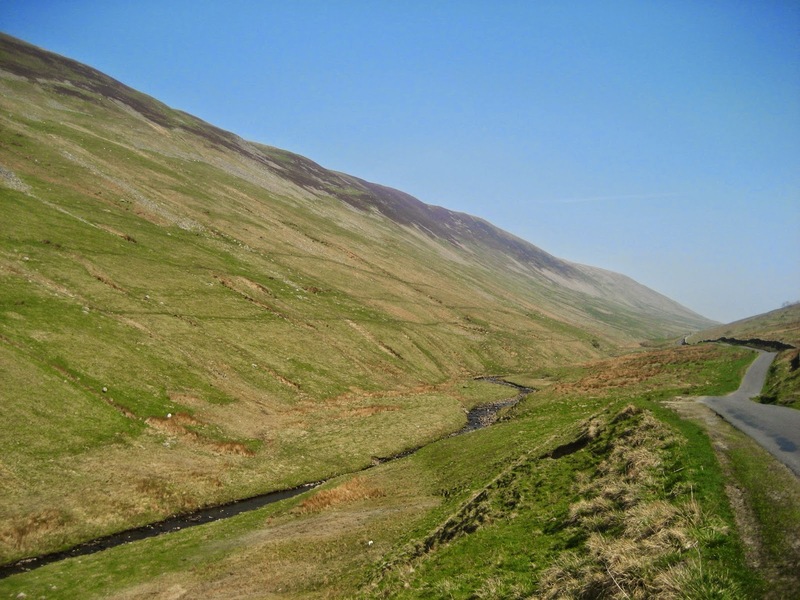 It forms an essentially solid and reliable foundation to the Yorkshire Dales, as well as influencing its landscape.